Moshi Monsters is an international internet gaming phenomenon! Now these online characters have released thier first album ‘Music Rox!’ Brian has been helping the monsters take living form as puppets. The first character to make it into the real world is Zack Binspin. Working with thier creators Mind Candy, Brian oversaw the design and build of the puppet and then performed the character for the launch party at the Hard Rock Cafe London. This was followed by an appearence at HMV Oxford Street and a week long national promotional tour. Brian will continue to work with Moshi Live to bring more of thier colourful characters to life. To hear Zack Binspin’s new single click HERE. 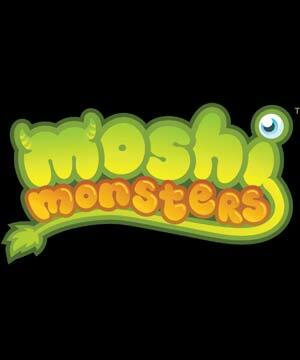 For more on Moshi Monsters visit the website HERE.